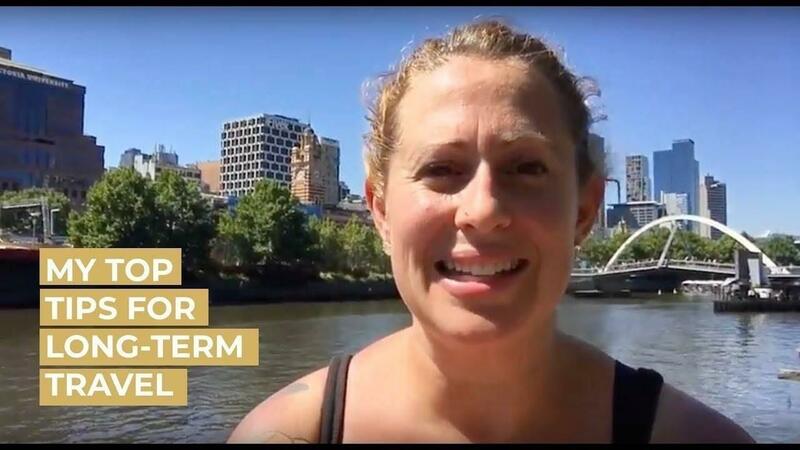 Thinking of Quitting Your Job to Travel? 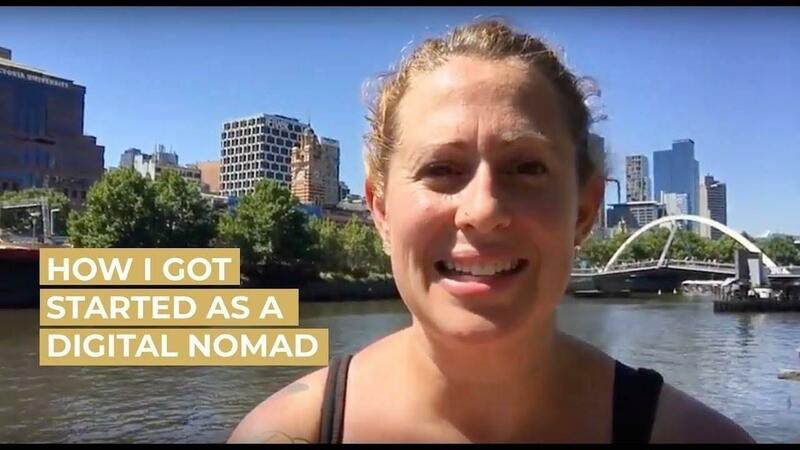 While life as a digital nomad is certifiably NOT a vacation everyday - it's living your daily life with exotic backdrops - it certainly beats life inside a cubicle. 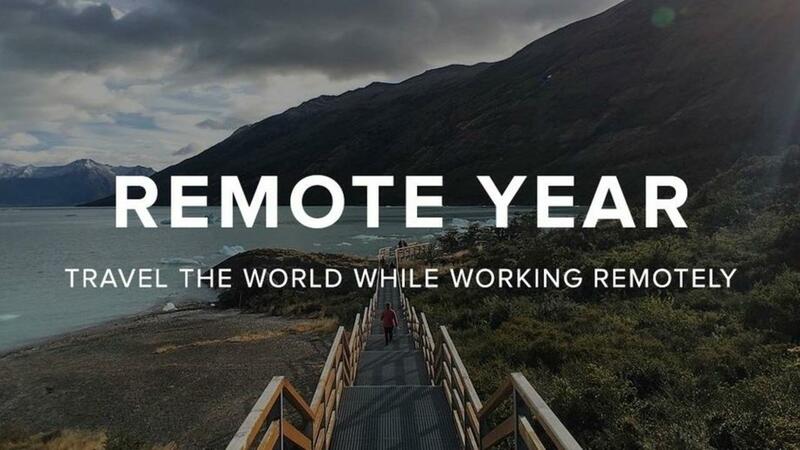 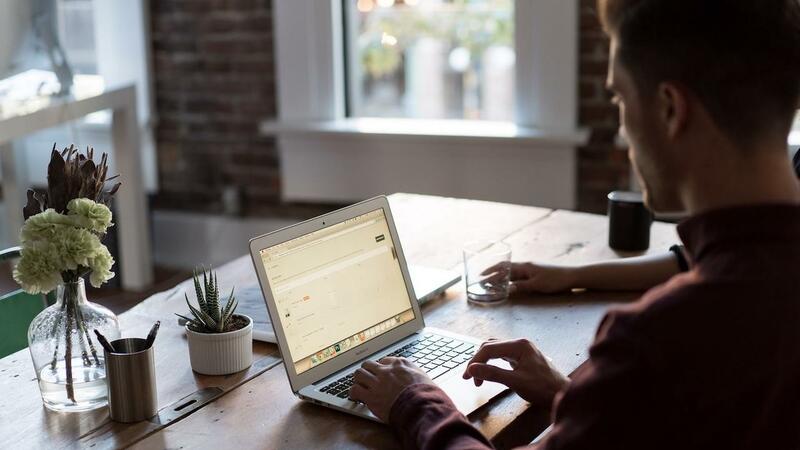 And it's been proven (by people a lot smarter than me) that remote workers are happier workers.